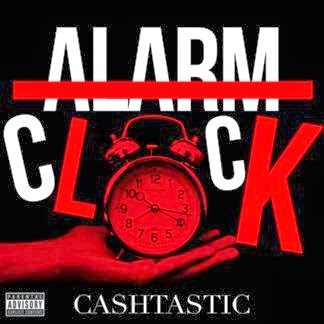 South East London's rising star Cashtastic is back with the 1st offering from the ‘Alarm Clock’ EP. Since his rise in 2011, Cash has been making waves on the underground and collaborating with some of UK's finest artists. ‘Audio Biography’ is a powerful track that offers personal insight into how each of the iconic artists featured got into the rap game. ‘Audio Biography’ features UK heavyweights Wiley, Ghetts and Krept & Konan and doesn't disappoint. The video for ‘Audio Biography’ will be out soon, as well as a host of new tracks landing very soon from the EP. ‘Alarm Clock’ EP will be released via iTunes on the 9th February through Team Winning Records.